We are open everyday of the year including holidays. 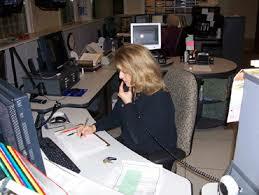 If you ever need us to come help you just give us a call at our dispatch line (540) 848-4956. Our dispatch department is always open and can get a tow truck to your location within 30 minutes. The only time that we can not deliver fast response times is during inclement weather. We always practice safety not only for our workers and equipment but for the community as well. Monday - Sunday Open 24Hrs.